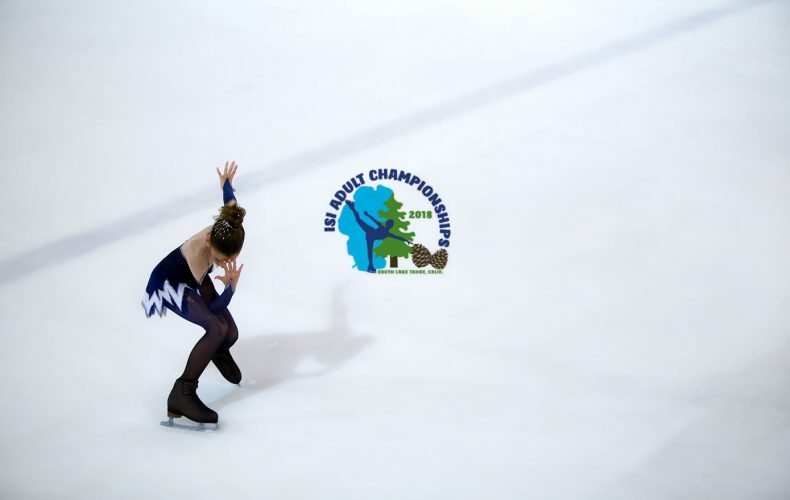 The Ice Skating Industry (ISI) is hosting its 2018 National Adult Championships at the South Lake Tahoe Ice Arena, 1176 Rufus Allen Blvd. All are welcome to witness the grace and skill of our nation’s best amateur skaters. Athletes ages 18 to 81 (actual ages of registered contestants) will be vying for top honors in solo events, couples events, and team synchronized skating. The itinerary includes everything from a jump and spin competition to a European Waltz and a Hickory Hoedown. Come and be dazzled!